Publisher: Richmond, Victoria, Echo, a division of Bonnier Publishing Australia, 2018. Characteristics: 277 pages : maps, portraits ; 24 cm. I saw this book featured in a Melbourne newspaper; and from the review it sounded great. The local library had it so I reserved it immediately, which was just as well because when I finished it there were over one hundred people waiting for it! At first the novel comes across as an easy to read Mills and Boon like romance tale. But once I read more about the terrible situation in the prison camp and the small actions that can make a difference whether you live or die I soon appreciated it for the great story and inspirational story that it is. It’s clear that Lale Sokolov is excellent at communicating with people and befriending them. 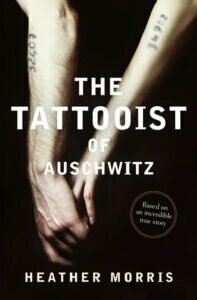 He uses his network to help him get through the extremely difficult situation that Auschwitz imposes on him. 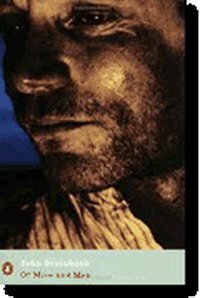 I liked learning how he traded items and favours to help himself plus others to make the camp a little more bearable and to avoid being singled out and killed by the prison camp officers. He laughs loudly, slaps Lake on the back and strides off ahead. And yet here he is now. Two years have passed. He lives in community largely split into two Jewish and Romani identified by their race, not their nationality, and this is something Lale still cannot understand. Nations threaten other nations. They have the power, they have the military. How can a race spread out across multiple countries be considered threat? For as long as he lives, be it short or long, he knows he will never comprehend this. A highly moving and tragic story that’s true and been sourced from a Melbourne resident. A top read.